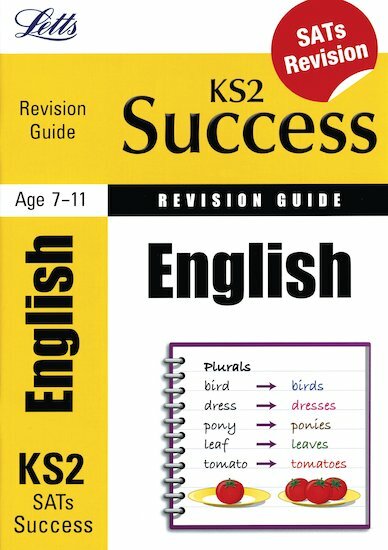 The essential revision guide to help you shine in tests. Make sure you’re on track for SATs success! This clear and colourful book is full of expert-tested solutions for lifting your test scores and revising essential facts. Packed with clever tactics to boost your memory and performance and prepare you for SATs days, it’s the smart way to recap your knowledge and keep it at the tip of your tongue.